Fall is a busy time at Whitehills, with the beginning of school and a few special events. The events below have traditionally taken place in the fall semester (before Winter Break), though events are subject to change. Please watch for updates and check the calendar. ​Names of current coordinators can be found on our Committee Contacts page. An opportunity for children to come to the school playground once or twice over the summer. Age ranges are usually suggested, so participants are of similar ages. 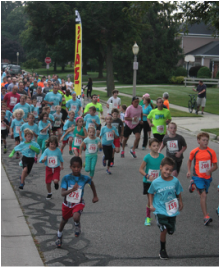 One of the WSA’s major fundraisers, the Whitehills 5K brings the school and community together for a fun morning including a free Kids Fun Run and a chip-timed 5K. This event gives kids and adults alike a chance to pitch in and help with weeding, trimming, mulching, planting, and generally sprucing up the grounds for the start of the school year. The Welcome Breakfast gives parents a chance to chat and grab a bite to eat after the hectic first drop-off. It is held in the cafeteria after the 8:45am bell on the first day of school. Pretty self-explanatory! You will receive information on how to purchase photo packages and yearbooks if you would like to do so. Typically the second week of school, Curriculum Night lets you visit your child’s classroom and hear what the teacher has planned for the year. Students are welcome, and usually love to show you around their classroom and school! 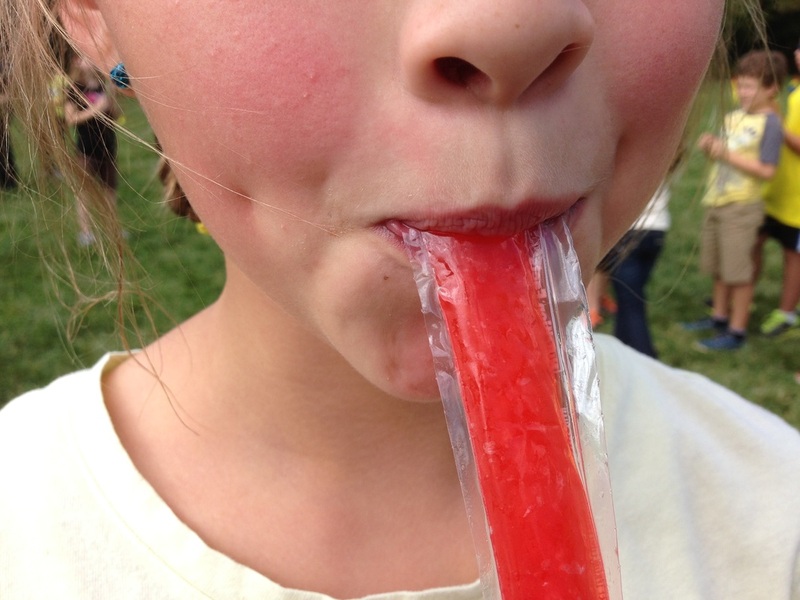 Then the WSA hosts an Ice Cream Social on the playground. The WSA compiles a directory of student contact information. It is optional to have your child’s name listed. A directory form is included in the WSA welcome packet and is also available online in September each year. The purpose of WTSD is to encourage healthy behaviors like walking. Students (including those who normally ride the bus) are encouraged to meet at designated gathering points to walk to school with parent chaperones. All students participate in a short neighborhood walk with their teachers after the 8:40am bell. These lunches are coordinated by the WSA to provide food for our teachers during the very busy week of conferences. Parents sign up to bring dishes based on the lunch theme. This free event brings labs and guests from MSU and the Greater Lansing area to Whitehills to give demonstrations and do hands-on activities to get students interested in STEM fields. 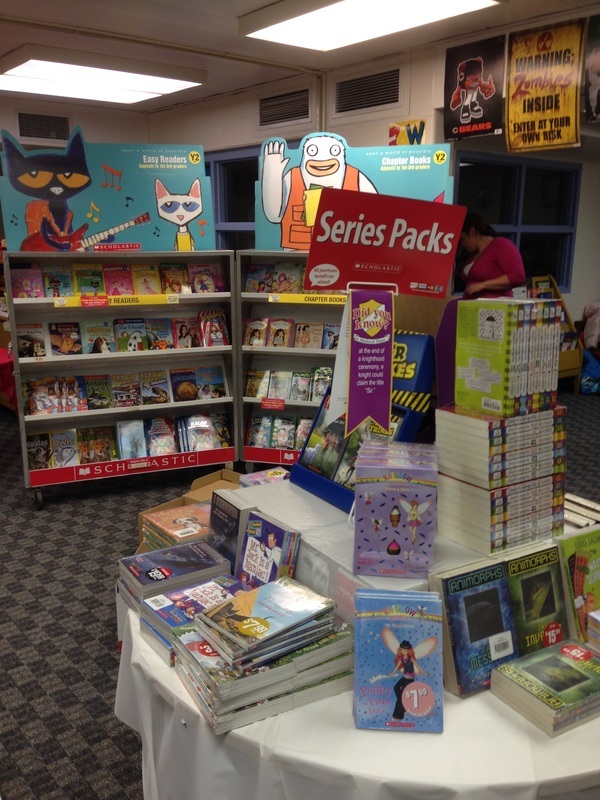 The Scholastic Book Fair serves as a fundraiser for the school and opportunity for families to purchase a wide variety of age-appropriate books at reasonable prices to encourage reading at home.